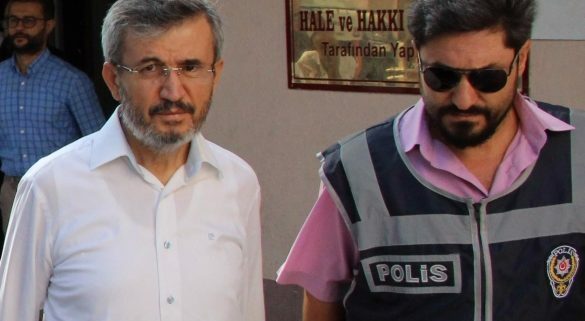 Former Nationalist Movement Party’s (MHP) Deputy and lawyer Zeynep Balkıs was arrested along with eight other lawyers, as part of an investigation into the Gulen Movement, which the government accuses of masterminding the July 15 coup attempt, on Friday. Former lawmaker is among 12 lawyers who were detained early in August. While the prosecutor released three of them on probation, the remaining 9 were arrested.